A while back, there was a Shelby Mustang trasnformers figure. It got canceelld at US retail because most "big" retailers wanted to make space for the movie toyline. This figure, Windcharger, is rare and hard to find now. He's a red one, but that's enough of that. Just announced is Transformers: United 2-pack, featuring Windcharger, and a black repaint of Windcharger. this guy's just two sport stripes and a lightbar away from being a 2008 KITT Transformer. Enjoy! Style and Merchandising guide with original vectors. 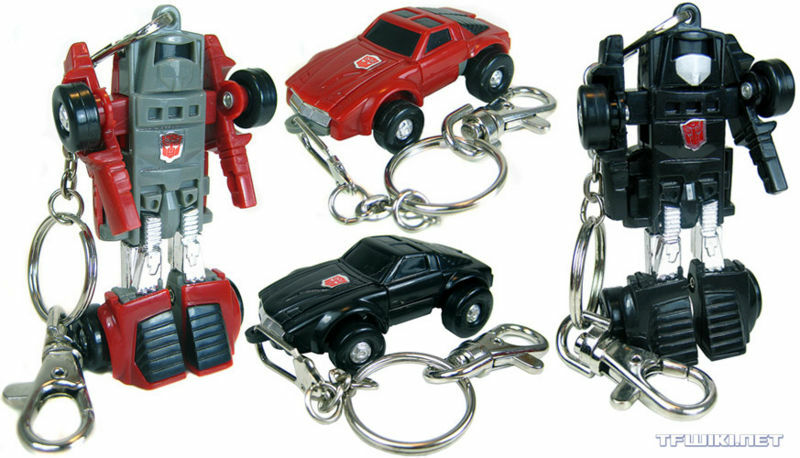 Ive never seen the Shelby one,but I do know of the Windcharger figure.